Robert Mueller warned President Donald Trump this week that he may subpoena him as part of the Russia investigation. The special counsel already subpoenaed the Trump Organization for business documents in March. 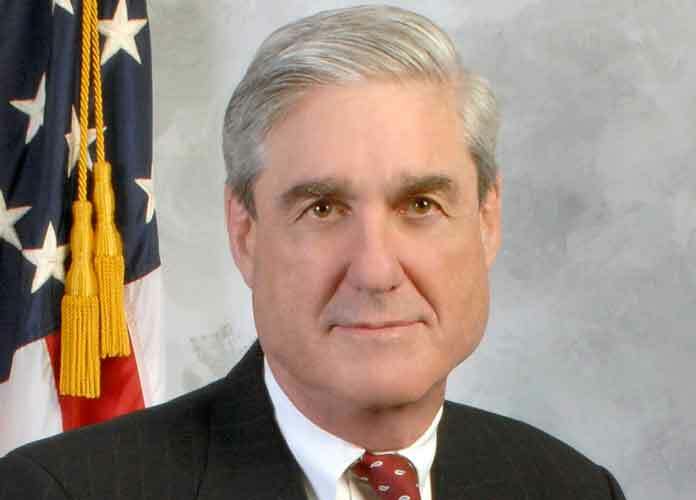 There has recently been speculation as to whether or not Trump might fire Mueller or any other top officials leading the probe. Earlier this week, Mueller’s list of questions he would ask the president in an interview was revealed. The questions pertain to subjects like communications between Trump campaign officials and the Russian government during the 2016 election, the firing of former FBI Director James Comey, Attorney General Jeff Sessions, and former National Security Adviser Michael Flynn. The New York Times published the list of 49 questions. According to the Washington Post, Trump’s lawyer emphasized in a recent meeting that the president is not required to answer questions from federal investigators about Russian collusion. The possibility of whether or not Trump committed obstruction of justice is also under investigation, although the president has vehemently denied all accusations several times on Twitter, calling the whole probe a “witch hunt” and saying there is no evidence for the claims. Trump also attempted to shift attention to several major foreign policy issues. This week, a group of Republican congressmen drafted impeachment articles against Rosenstein. Impeaching government officials generally requires a two-thirds majority vote in the Senate. Rosenstein, Sessions’ second-in-command, is another person whom Trump has been rumored to fire.